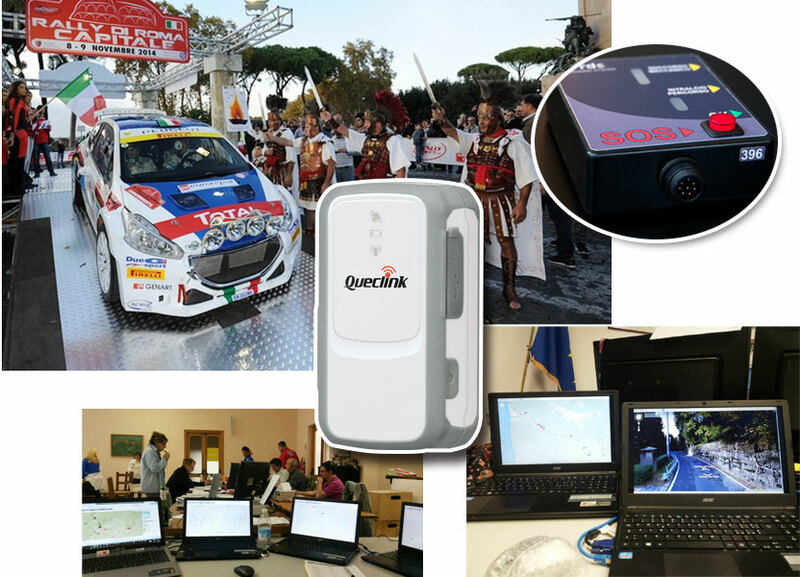 Queclink’s product GL200 was adopted to monitor cars in the well-known Italian rallies, including Italian Rally Championship (CIR) 2014, International Rally Cup (IRC) 2014 and Italian Championship WRC (CIWRC) 2014. Queclink’s GL200 is put into a box which is connected with the predisposition kit installed inside the car. With the help of GL200, the sponsor can do rallies monitoring in real time and immediately identify cars stopped for mechanical breakdown or accident on the monitoring station. In case of an accident, the pilot or copilot can press the SOS button and the rescue team will come to the aid in the shortest possible time. The adoption of GL200 can ensure the fairness of the rally and the safety of racing drivers. The sponsor of the Italian rallies chose Queclink’s GL200 for its accuracy and reliability. GL200 is a powerful GPS locater featuring water resistance and long standby time, which renders it very suitable for rallies monitoring. In 2015, our product GL200 will be used in more rallies in Italy.